The Global Ishida and Heat and Control alliance acknowledges today’s environment of increased machine automation and system integration. 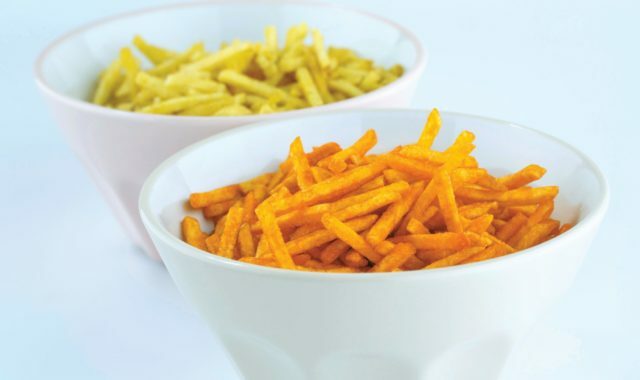 With our combined 200 years of experience in the snacks industry, together we offer complete integrated snacks solutions to producers worldwide. Why choose a Heat and Control-Ishida snacks solution? Our customers have been asking for a one-stop solution and this alliance will support all their ambitions to decrease running costs and increase productivity. Their entire snacks lines will now be managed by one single source supplier, from unloading raw product to case-packed product ready for shipping. We are able to deliver full, bespoke snacks solutions that perfectly match your chosen applications and production goals. Heat and Control, global suppliers of snacks processing and seasoning solutions, and Ishida, global manufacturers of snacks weighing, packaging and quality control solutions, can achieve this in combination. Our shared focus is on innovations in processing and packaging, to help you operate faster, more accurately and more efficiently than ever before. 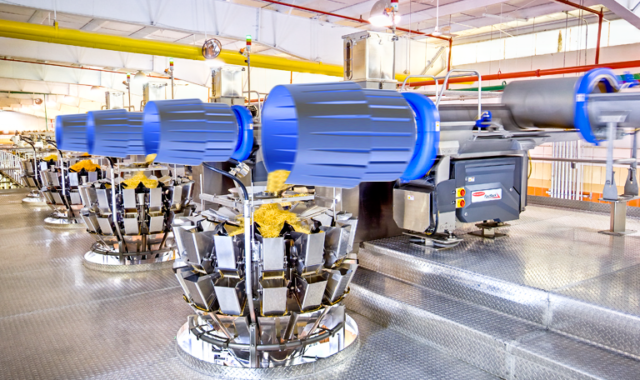 All producers can benefit from our innovations in food manufacturing. No producer is too big or too small, too niche or too broad. We believe in pushing the boundaries of what is possible and exploring every new idea. 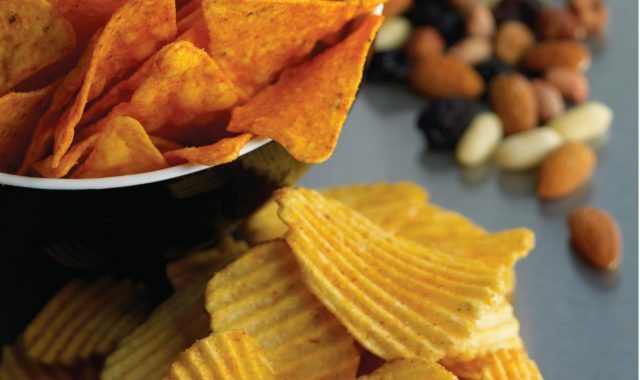 For snacks solutions that demonstrate progress, excellence and finesse, look to the future of snack food manufacturing in the Heat and Control-Ishida alliance. Heat and Control are now in their 68th year of trade worldwide, innovating new methods for processing, frying and seasoning food products to as high a standard as possible. Heat and Control pioneered the use of heat exchange technology in frying and continue to endeavour to create machinery with inventive new ideas to stay at the forefront of our industry. Celebrating 125 years in providing innovating weighing, packing and quality control solutions for multiple food sectors worldwide, Ishida are committed to making a producer’s ideal production line a reality. As the designers of the world’s first multihead weigher, Ishida set a trend for global food production engineering that has endured to the present day, branching out to bring new ideas to food production and beyond. Share our article on social media now or contact us to talk about it.